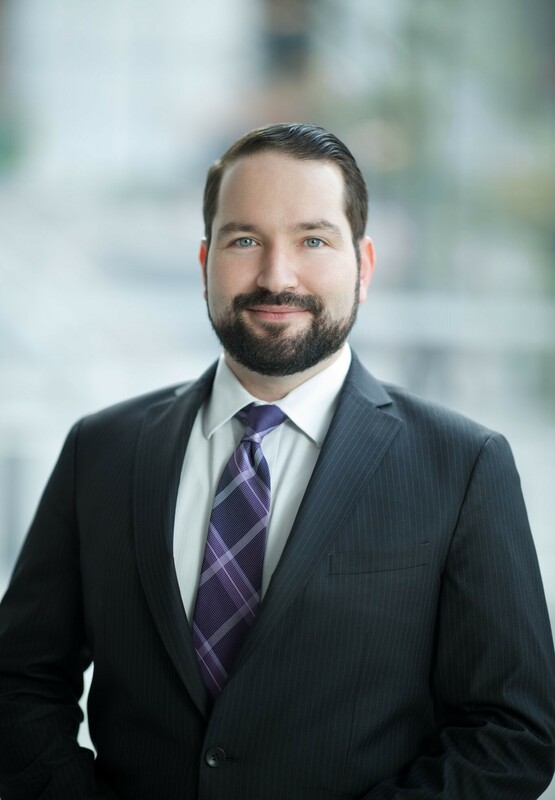 Sean has a strong background in Clinical Data Management, Project Management and EDC systems, having spent his early career at Quintiles and Medidata Solutions. His experience includes the entirety of the clinical trial process from protocol development through to clinical study report submission. From his time at Tata Consultancy Services (TCS), Sean has practical experience of integrating clinical software across various functions at the largest pharma companies in the world. At Syntactx, Sean leads the Syncrony Product team. Syncrony is a revolutionary clinical trial platform that is proprietary to Syntactx. Sean has a BSc in Genetics, a MSc in Clinical Trials and is a certified Project Management Professional (PMP).